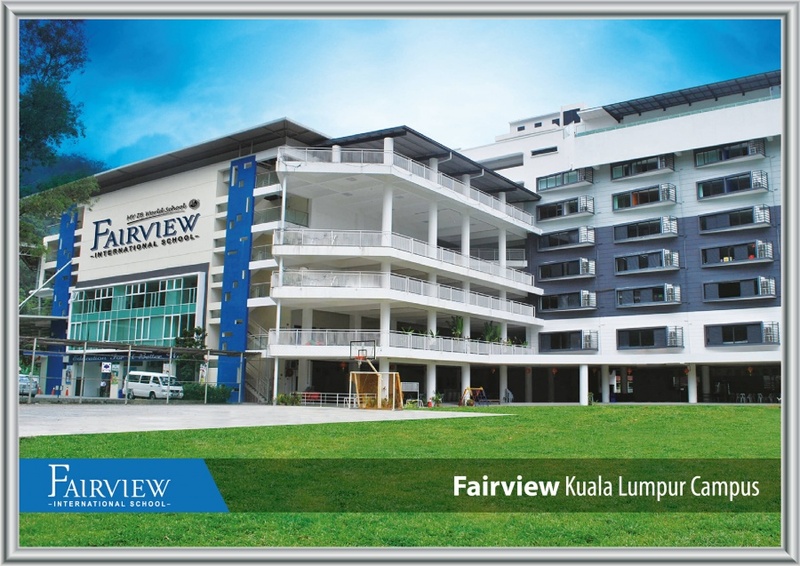 Fairview School Kuala Lumpur is one of Malaysia’s leading international schools, with about 40 years of experience conducting international education programmes with excellent academic results every year, with our IBDP score of 36.5 / 45, equivalent to 4 A* at A Level. Fairview is the only institution in Malaysia authorised to offer the NCUK International Foundation Year. We are also Malaysia’s first and largest network of IB World Schools, with a student population of about 3000 from 60 different nations. 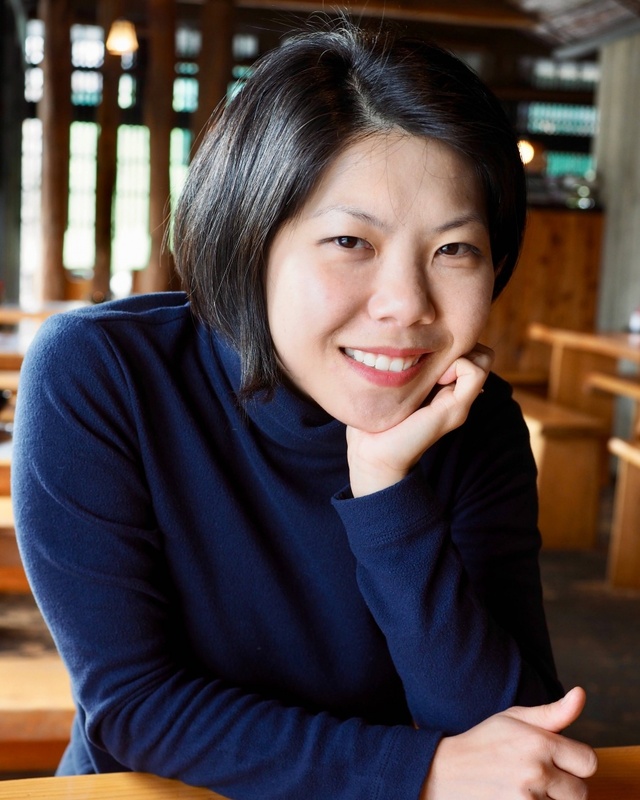 This gives us a unique edge to equip you with the mindset and skills required to succeed in the IFY, by nurturing and developing you as a self regulated learner, with an international mindset. Fairview School Kuala Lumpur are offering the nine month International Foundation Year course, which will allow you guaranteed access to 13 reputable universities* across the United Kingdom, and thousands of degree courses for you to choose from, when you pass the IFY. This Foundation year course offers Science, Engineering and Business streams. Students who join our International Foundation Year at Fairview School Kuala Lumpur will relish the experience of a high quality, international education, in a vibrant and culturally diverse environment, which is geared towards nurturing your development by equipping you with the knowledge and skills to thrive in your future endeavours. Our International Foundation Year course is time and cost effective. You will have completed your Foundation year in a mere nine months, close to home, in Kuala Lumpur, instead of in the UK resulting in great savings! We also offer hostel accommodation at the school to a limited number of students from further afield. Scholarships are on offer for those with an excellent academic record and a RM1,000 rebate for every perfect score in the IB MYP, and for every A scored in IGCSE, O Level and Sijil Pelajaran Malaysia exams, relevant to the NCUK IFY qualification. Every Fairview student is valuable and we are committed to your success. We aim to support your motivation, determination, dedication and ability to learn with strategies to help you learn for yourself. We believe you are awesome! You’ll never give up. You’ll rise. You will shine.